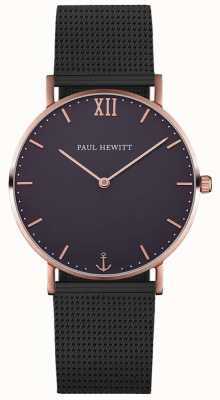 Authorised retailer for Paul Hewitt Watches. 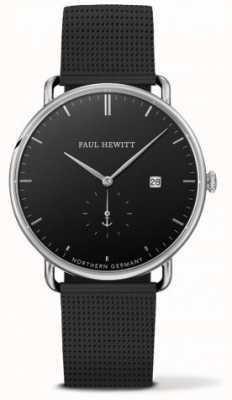 Free delivery, 30 day free returns and five-star rated service. Buy now with up to 12 months 0% finance. 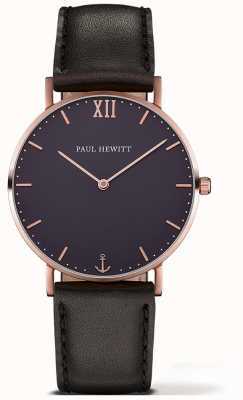 When it comes to cool and original watches, Paul Hewitt have exactly what you're looking for. 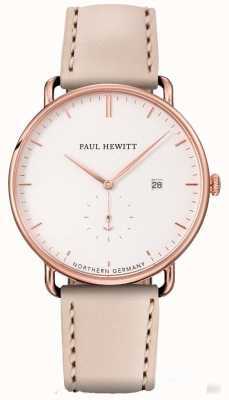 Paul Hewitt watches combine timeless chic style with the Northern German attitude to life. This fantastic collection of watches is defined by a vivid choice of colours and an individuality which shines through. 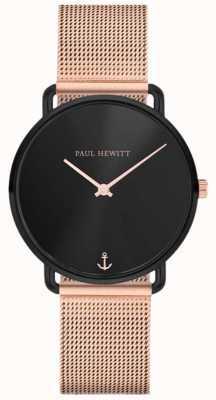 Paul Hewitt watches are inspired by the sea and its nautical roots can be seen in their beautifully designed watches. 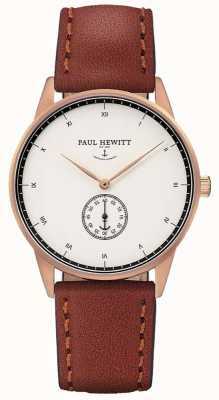 Paul Hewitt was a master tailor who worked near London in the early 20th century. 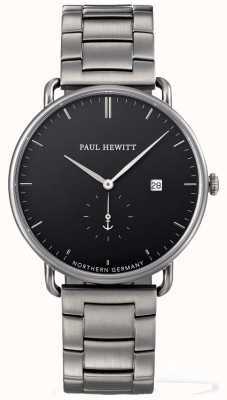 After moving to Germany he managed to open his own menswear shop which became a success. 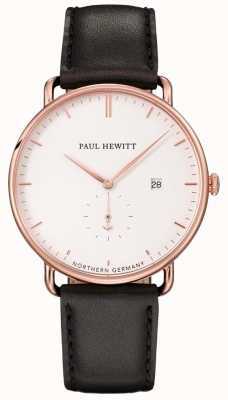 His store thrived by combining British style with German quality. 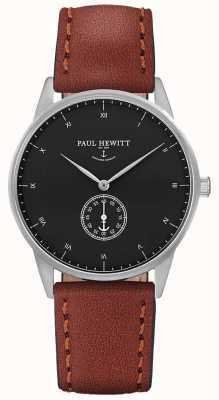 Almost 100 years later, Paul's great grandson was looking for inspiration for his own fashion brand based around watches and accessories. 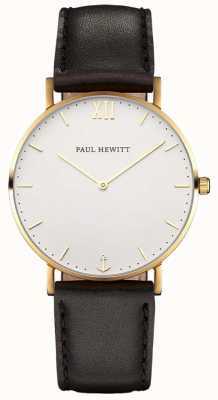 The fantastic style in his great grandfathers fashion store was exactly what he was looking for. 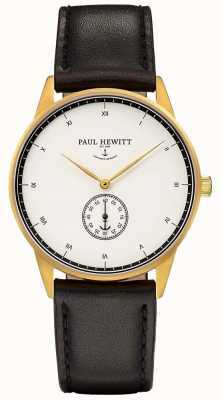 He used it as the basis of his nautical-themed watches and the Paul Hewitt brand was born! 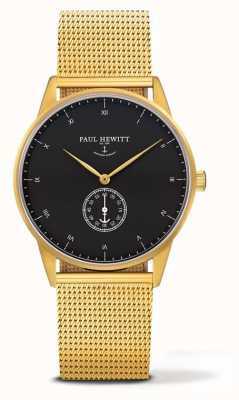 Paul Hewitt watches are a great addition to any collection. 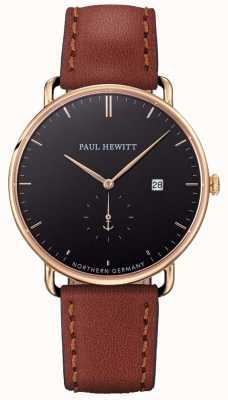 Not only are they crafted with the immense quality you'd expect from German watches, but they are beautifully designed with a unique style. 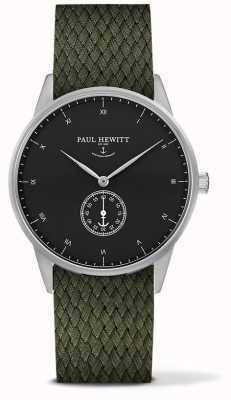 All maritime-themed Paul Hewitt watches feature that Paul Hewitt anchor to reflect the passion which inspired the brand itself. 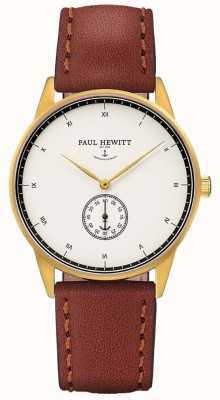 The appreciation of tradition, originality and consistency can be seen throughout the collection. 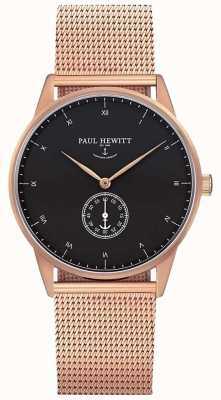 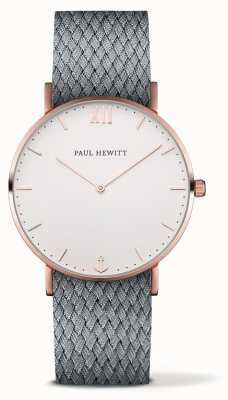 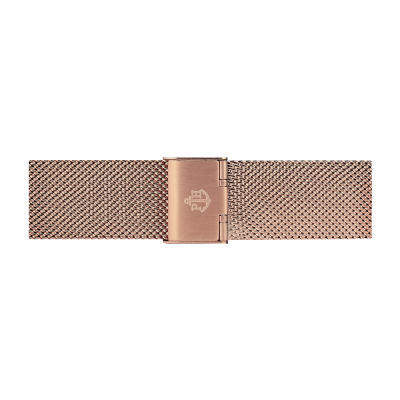 Watches like the Paul Hewitt Unisex Signature Rose Gold Mesh and the Paul Hewitt Unisex Sailor Grey Leather Strap are great examples of fantastic Paul Hewitt watches.